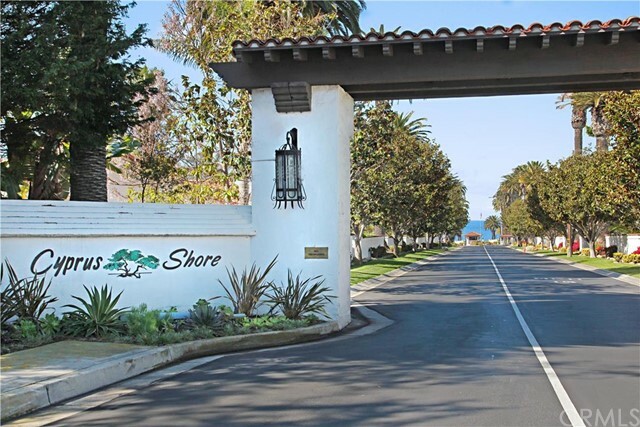 Cyprus Shore is a guard-gated community featuring custom homes that is situated between the luxury developments of Cyprus Cove and Cotton Point. 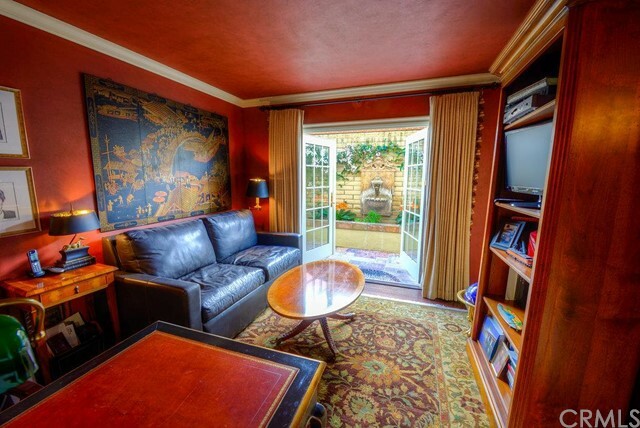 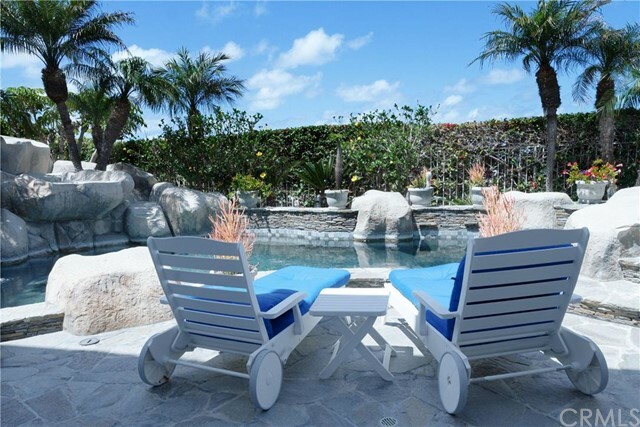 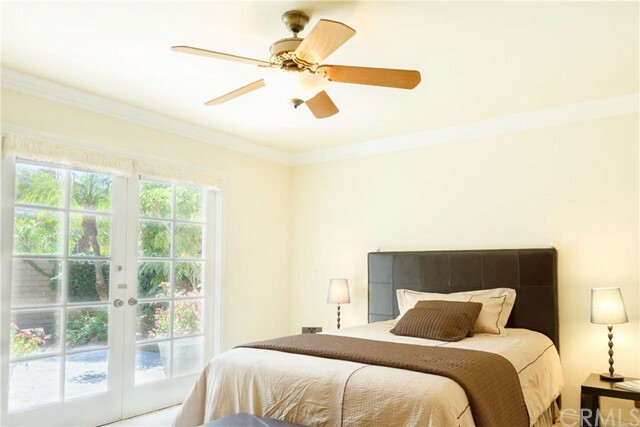 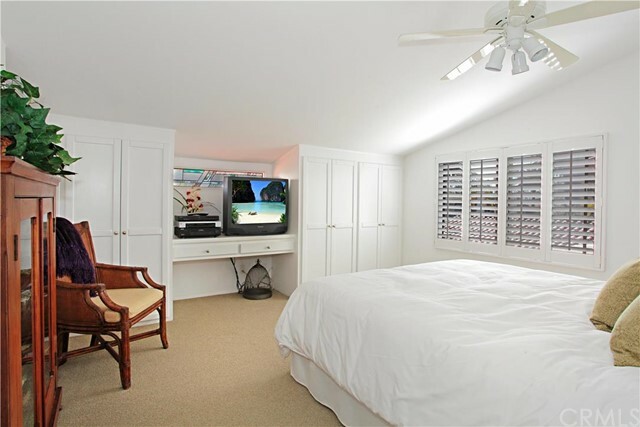 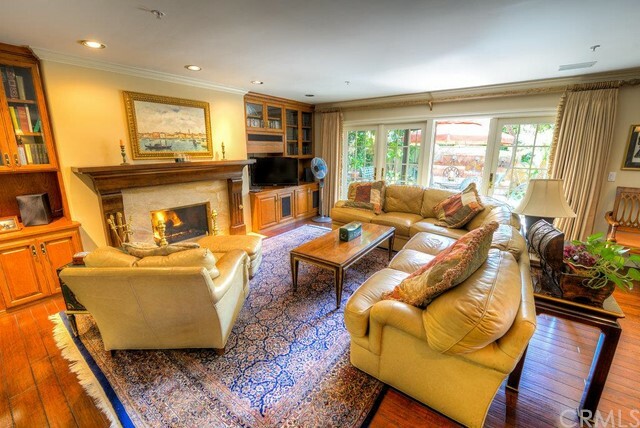 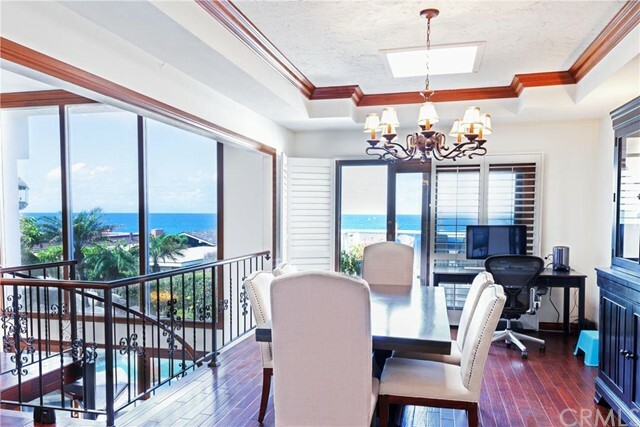 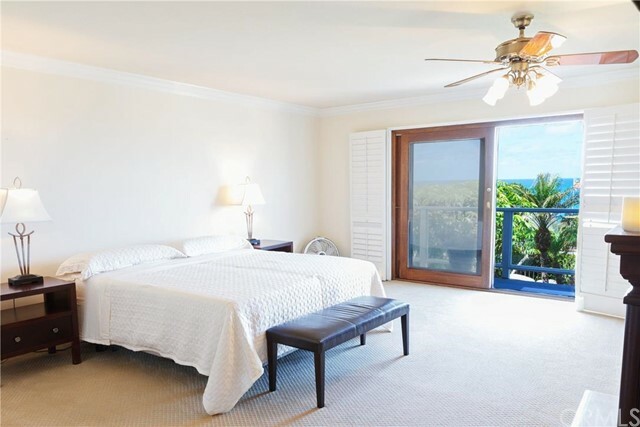 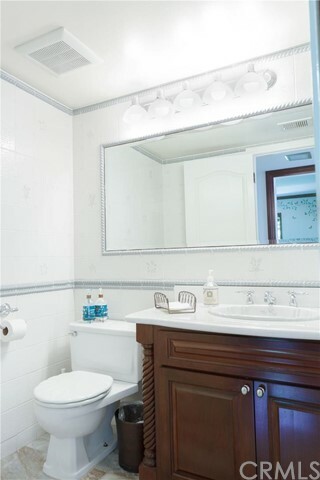 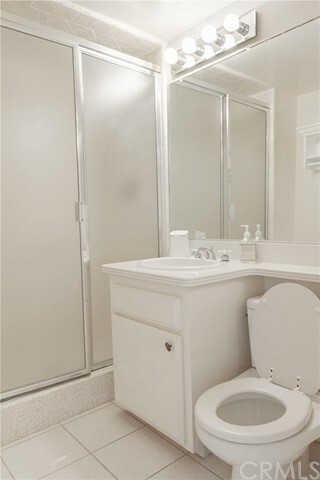 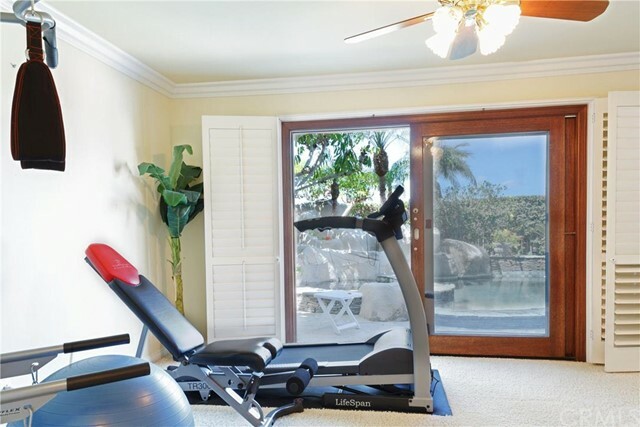 The association amenities include security guards, pool, spa, tennis courts, and private access to the nearby beach. 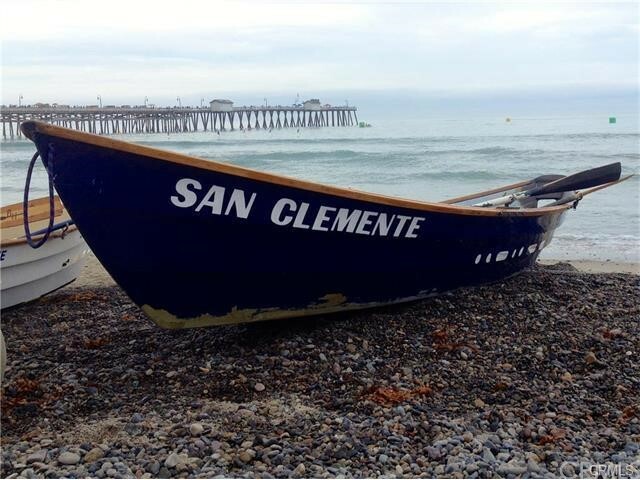 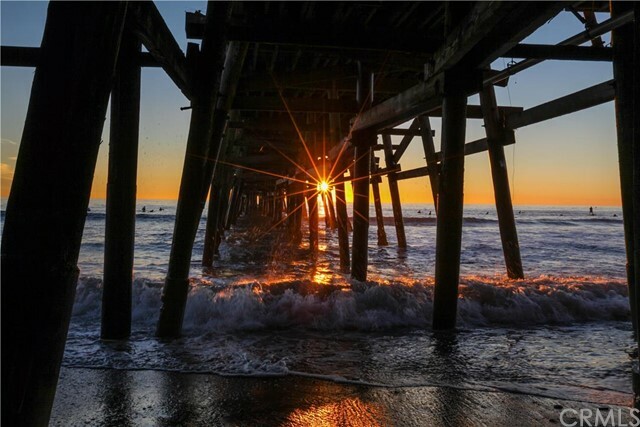 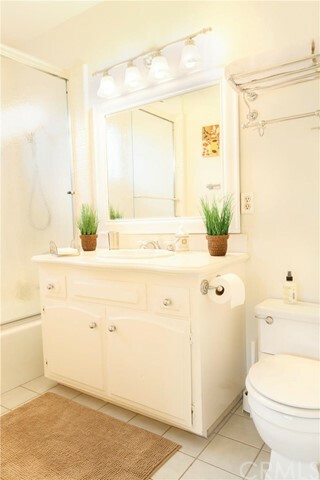 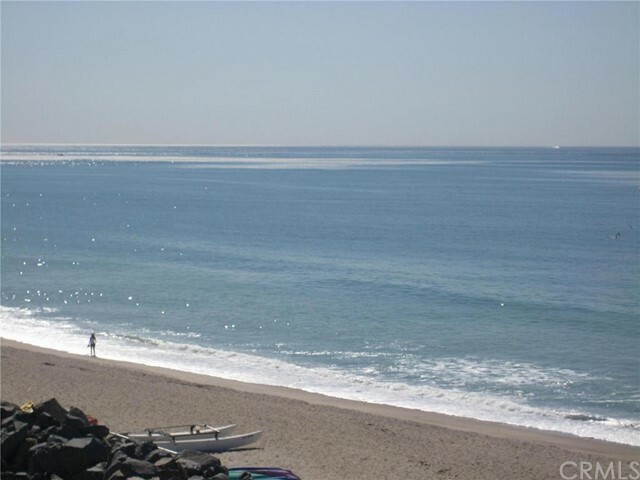 Cyprus Shore is located close to the beach in Southwest San Clemente. 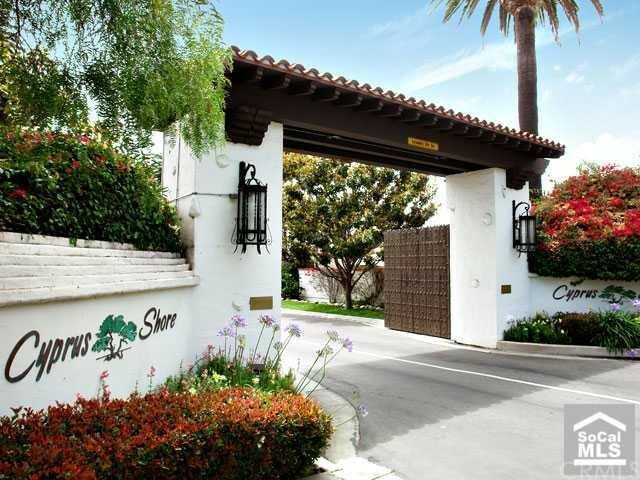 The entrance to the community is a gate located off Avenida Del Presidente. 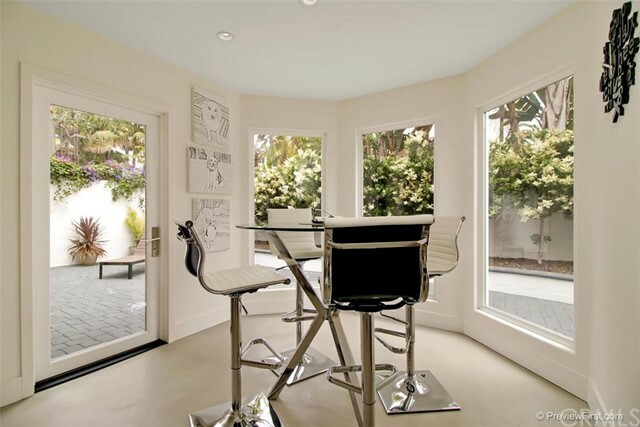 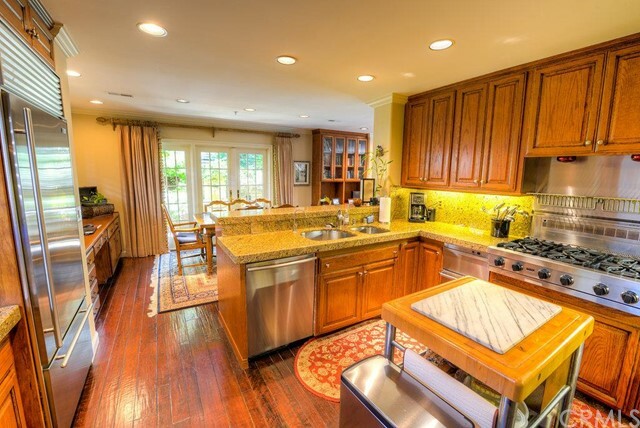 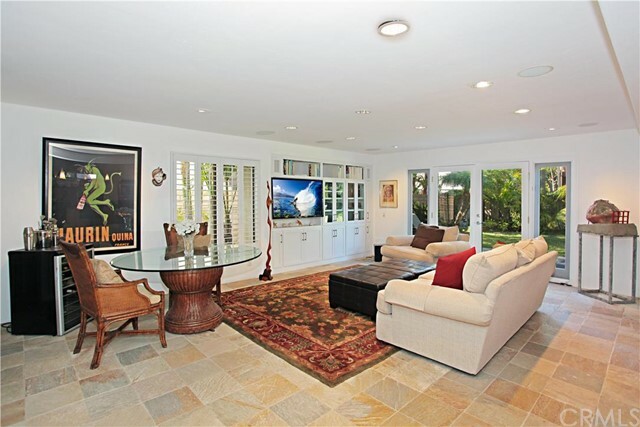 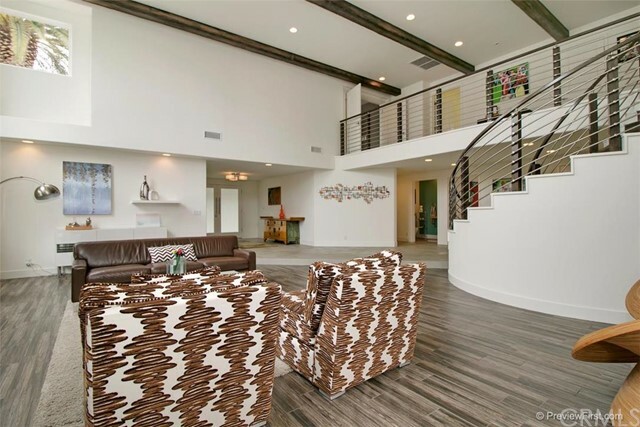 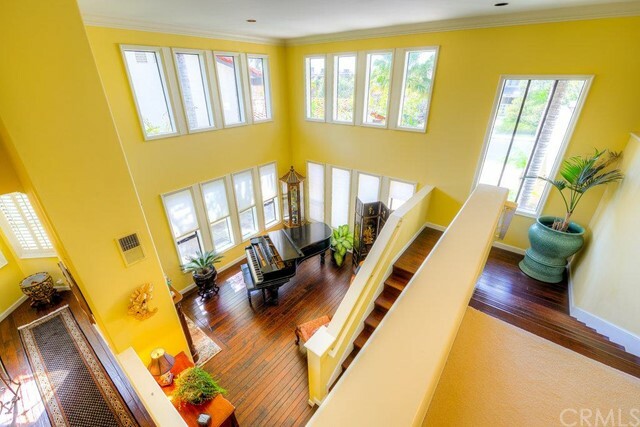 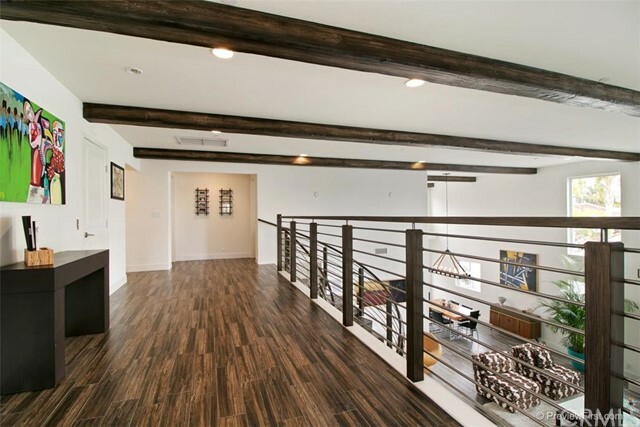 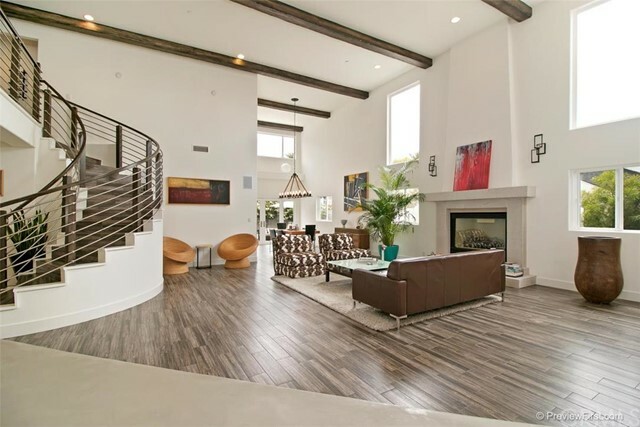 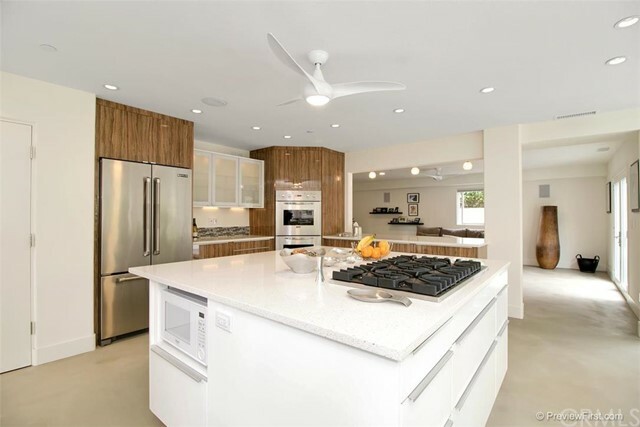 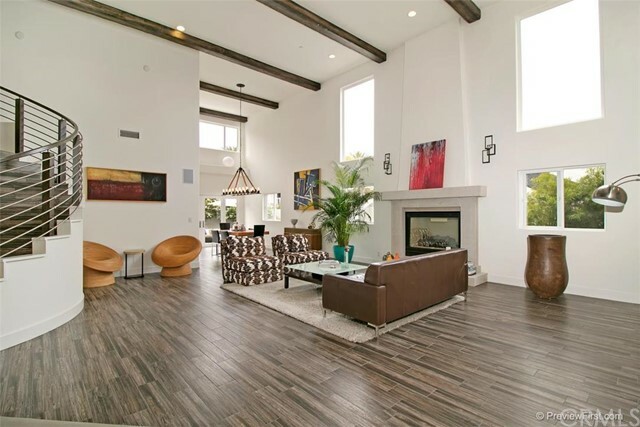 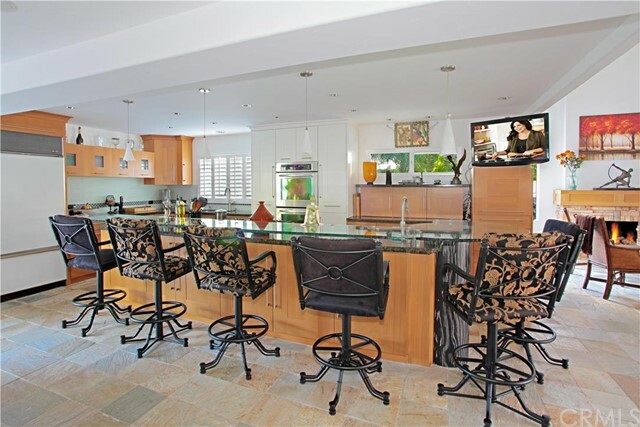 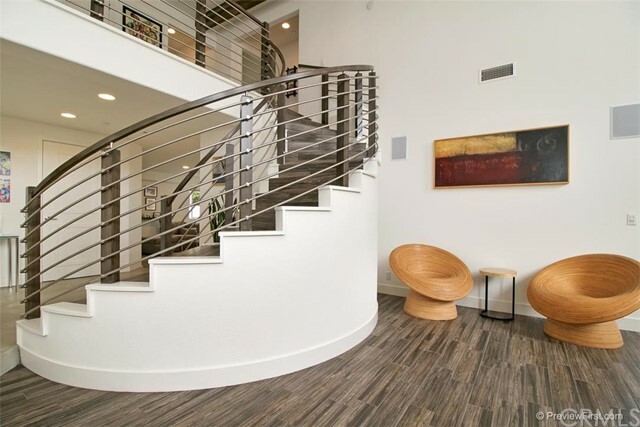 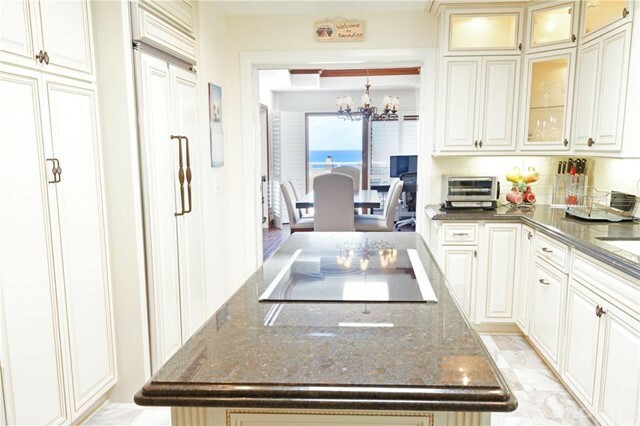 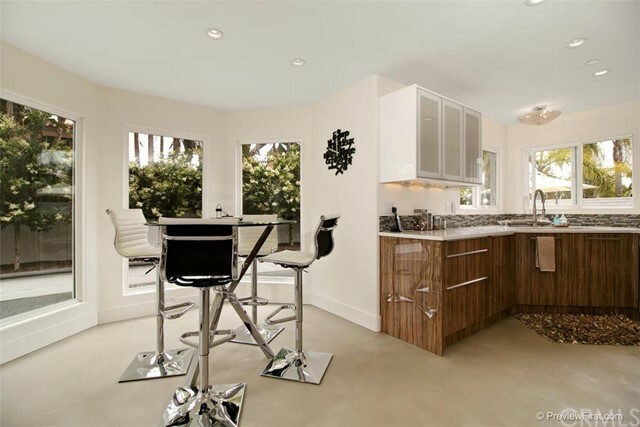 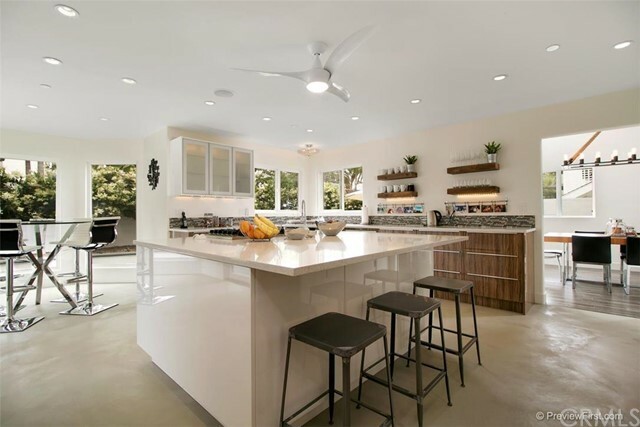 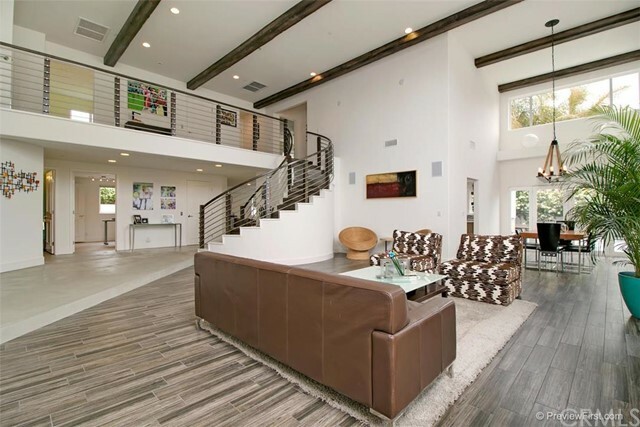 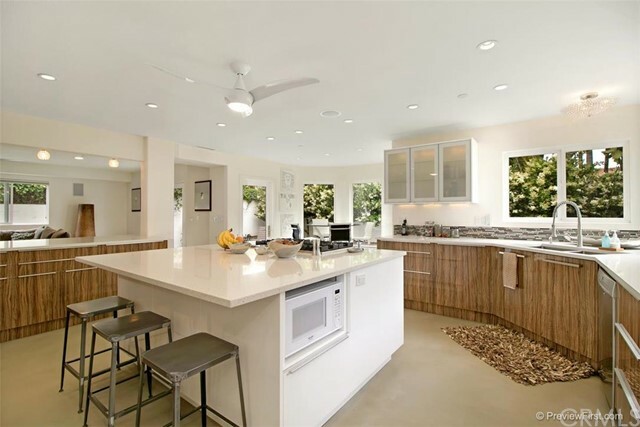 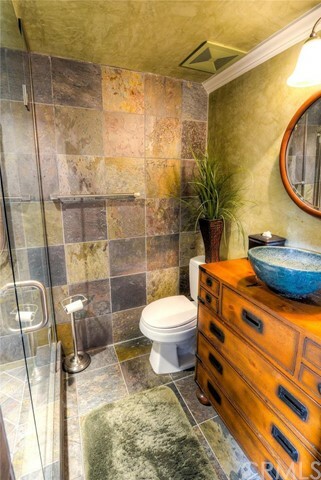 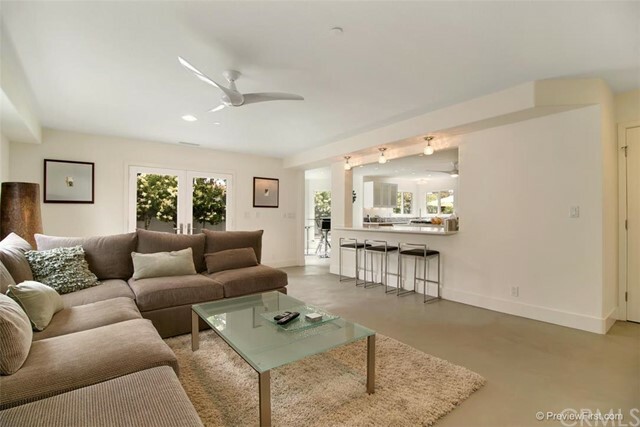 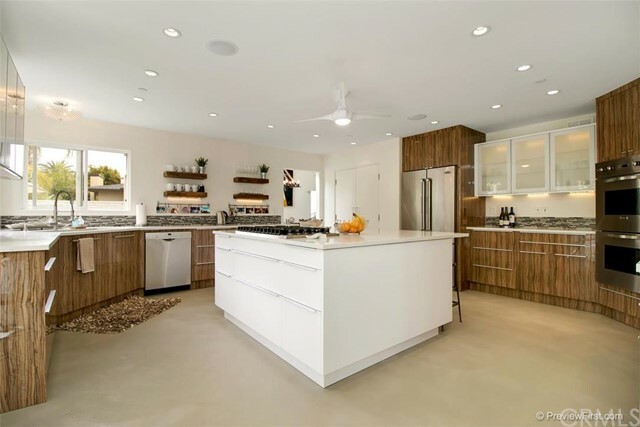 Cyprus Shore custom homes range from 1,896 to 4,302 square feet. 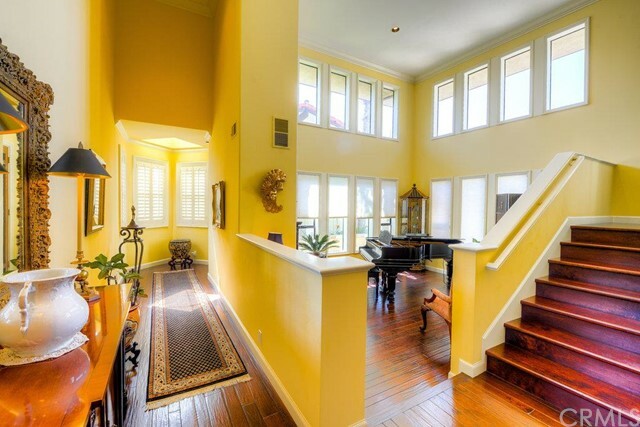 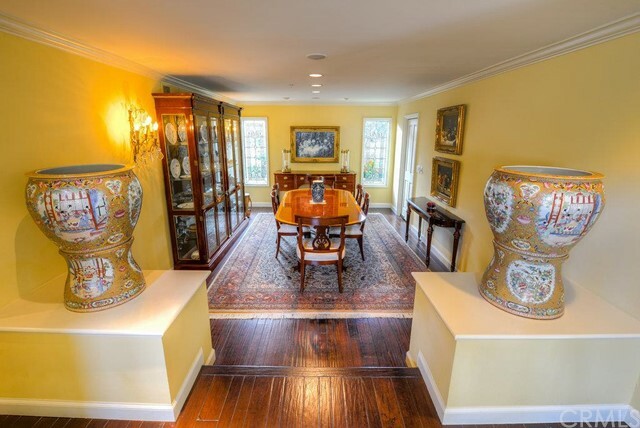 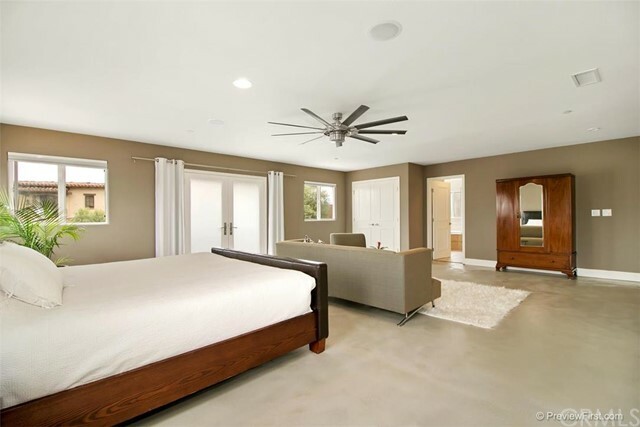 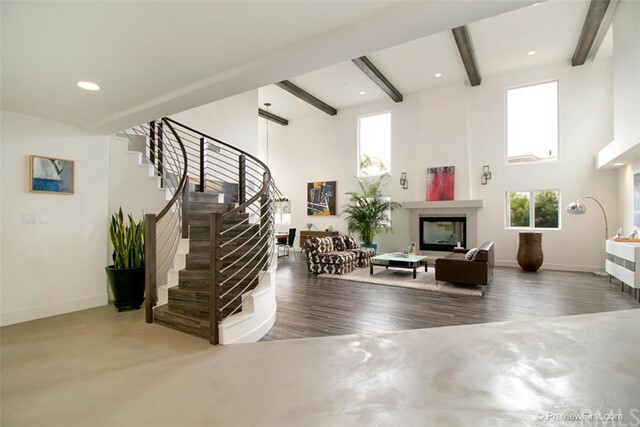 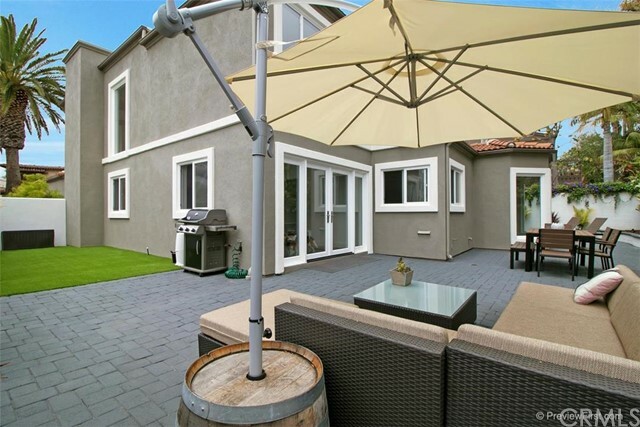 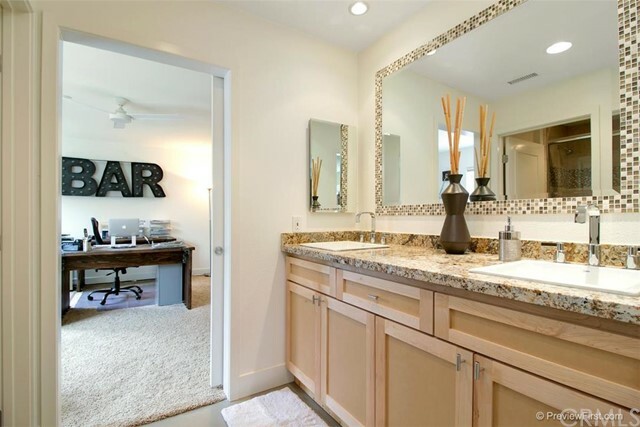 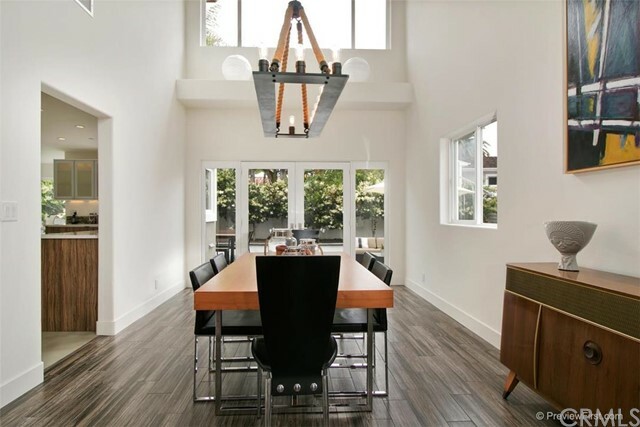 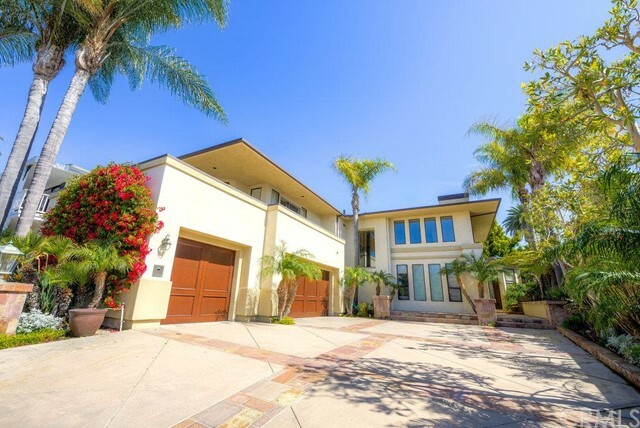 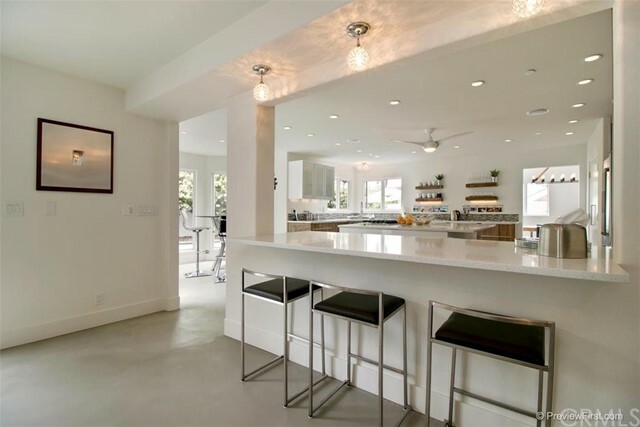 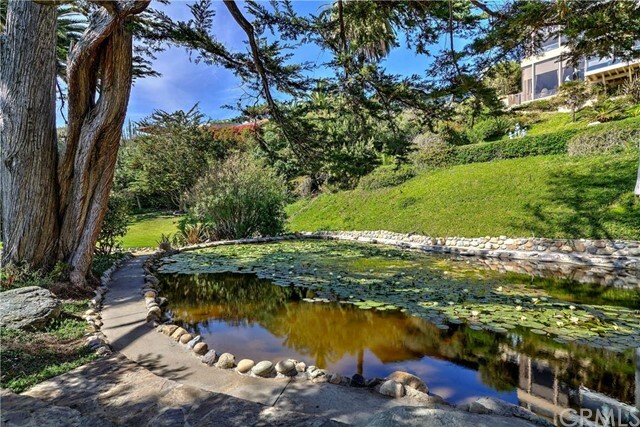 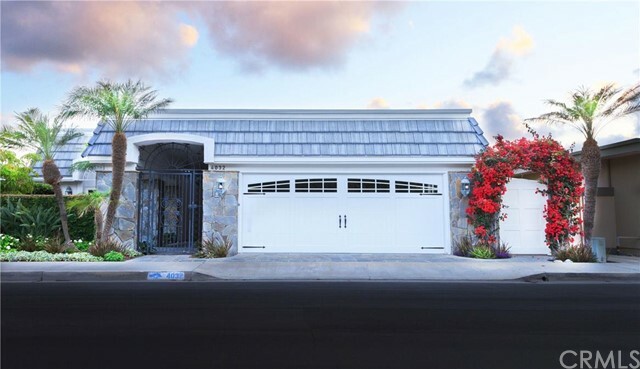 These beautiful estates offer 3 to 5 bedrooms, 2 to 6 bathrooms, and 2-to-3-car garages. 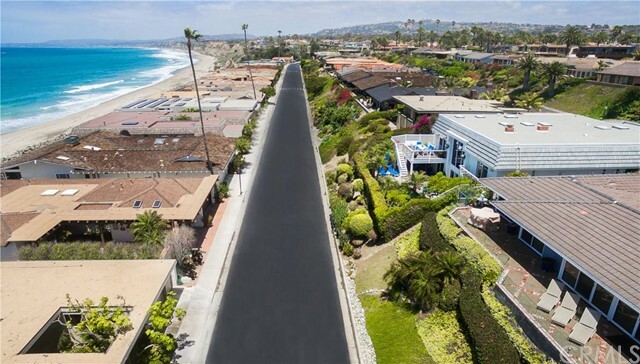 Prices range from the low $2,000,000s to the high millions, with one of the ocean front homes on Calle Ariana selling for $7 million in May of 2007. 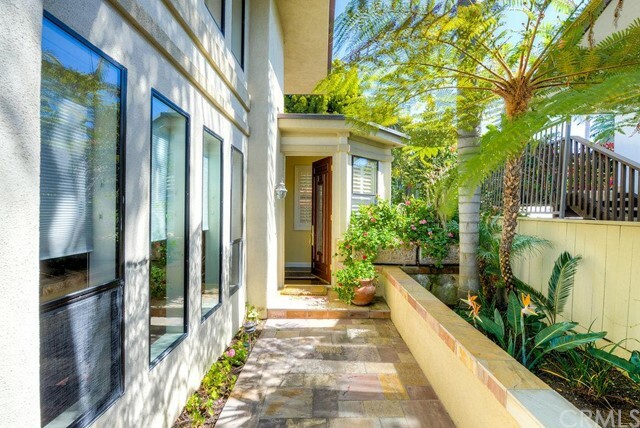 HOA dues range from $220 to $450 per month. 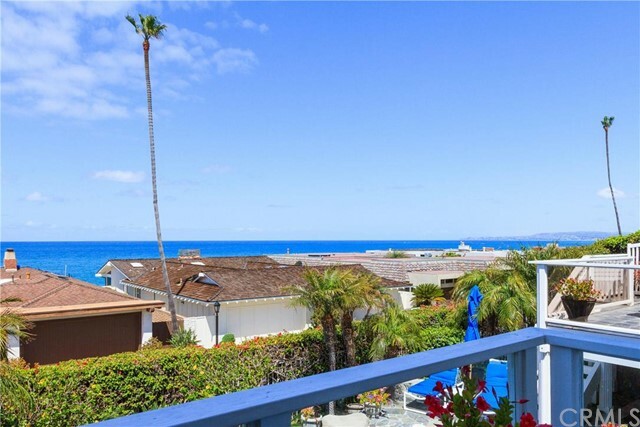 Cyprus Shore is a gated community with 24-hour security. 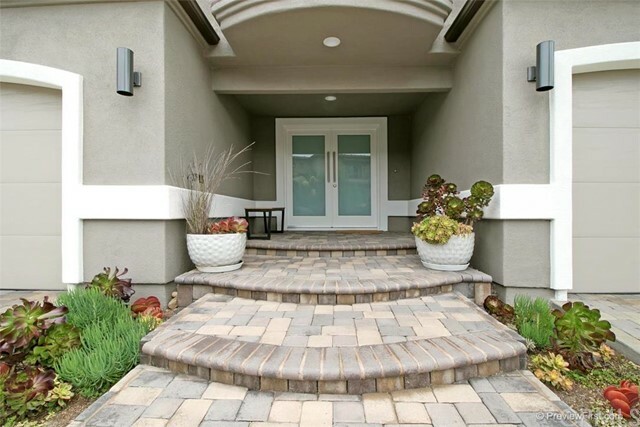 The distinct touches are what separate these beautiful homes; custom brick, stone, granite and wood work runs throughout, and the tropical setting in the front and back yards frames the beautiful additions of BBQ islands, waterfalls and koi ponds, pool, spas, and palm trees galore. 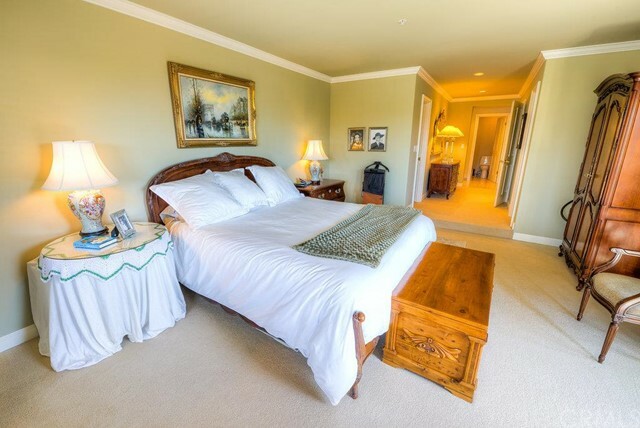 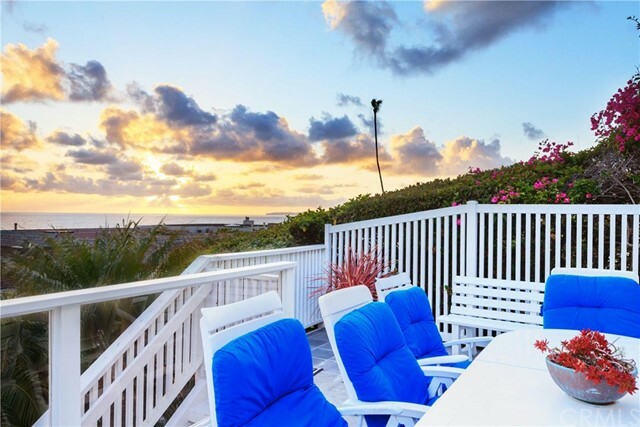 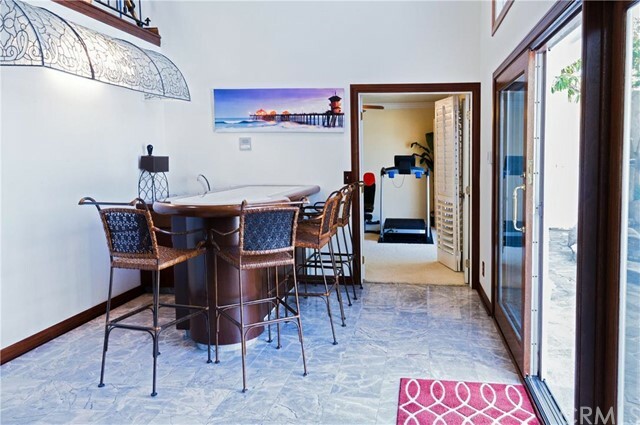 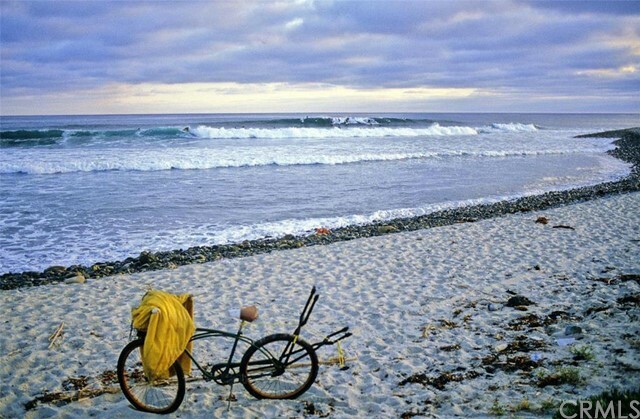 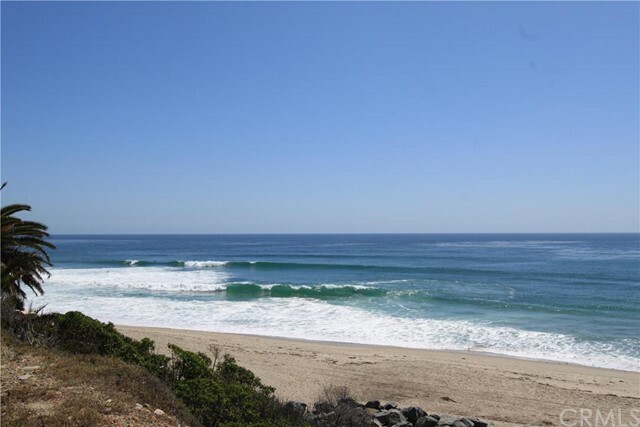 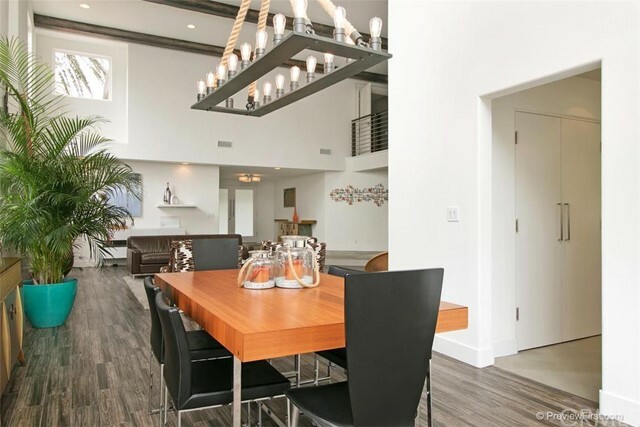 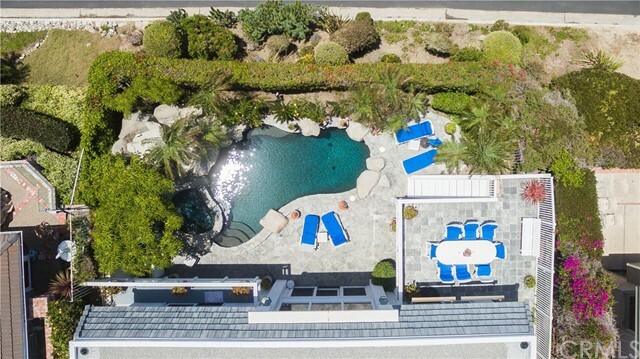 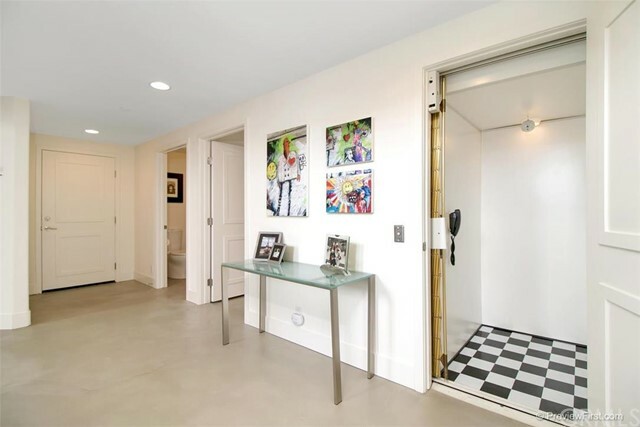 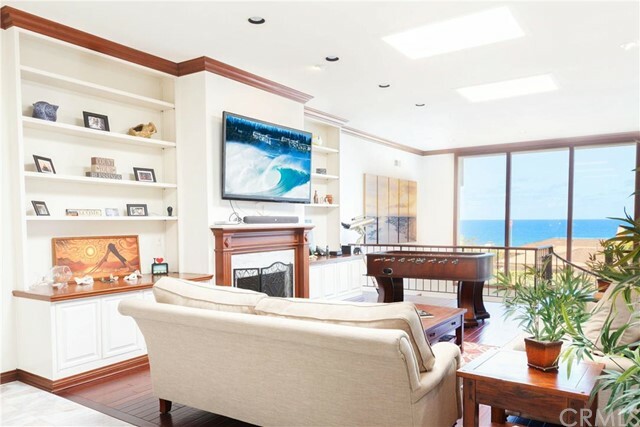 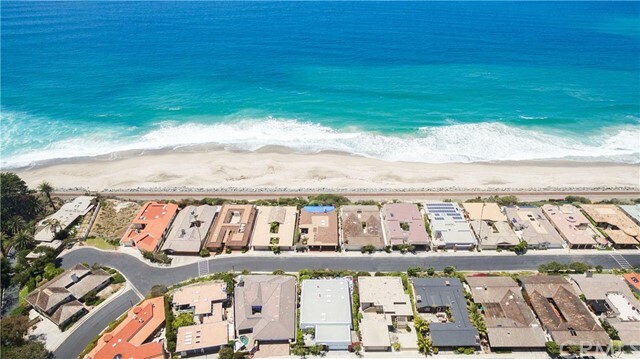 The association amenities include security guards, pool, spa, tennis courts, and private access to the nearby beach that looks out onto Trestles, a world-famous surf break. 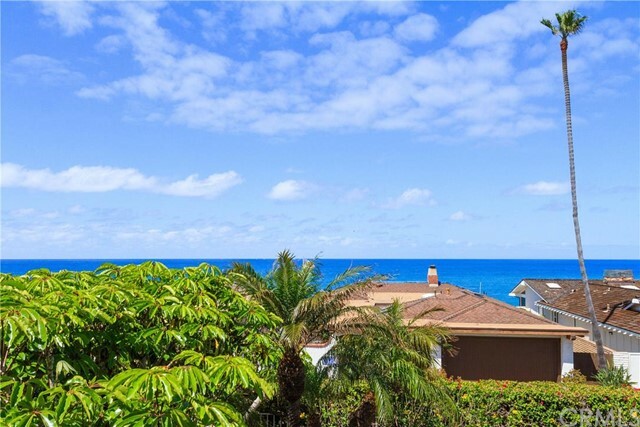 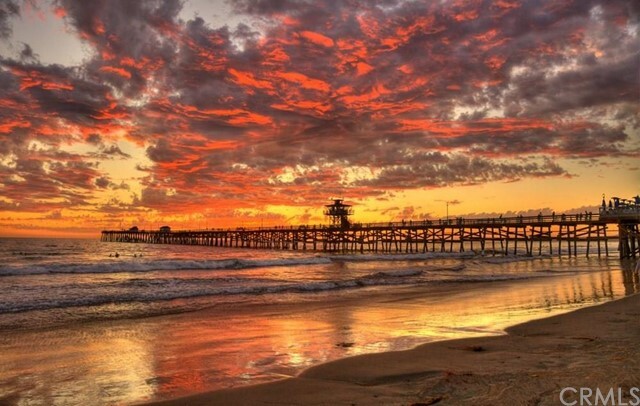 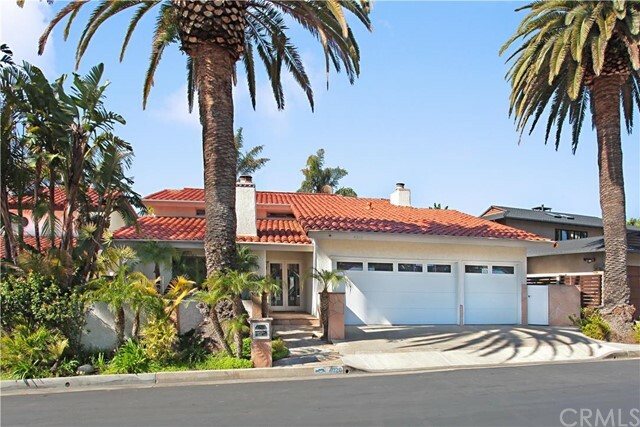 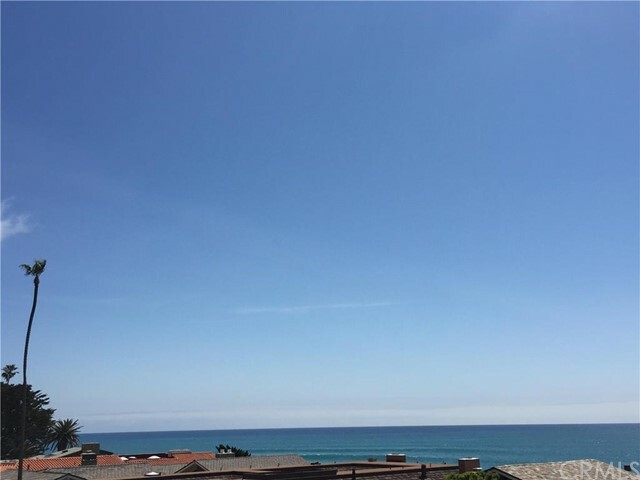 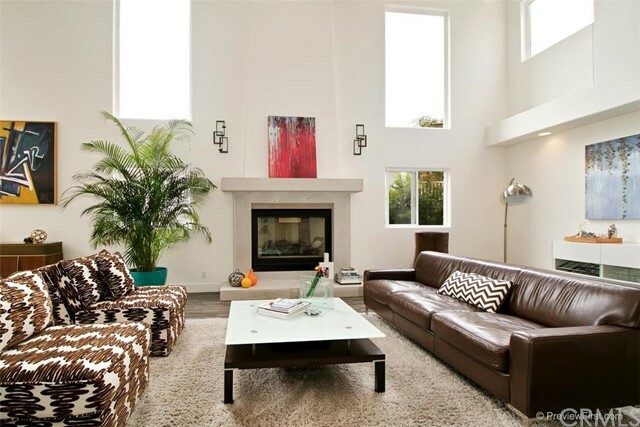 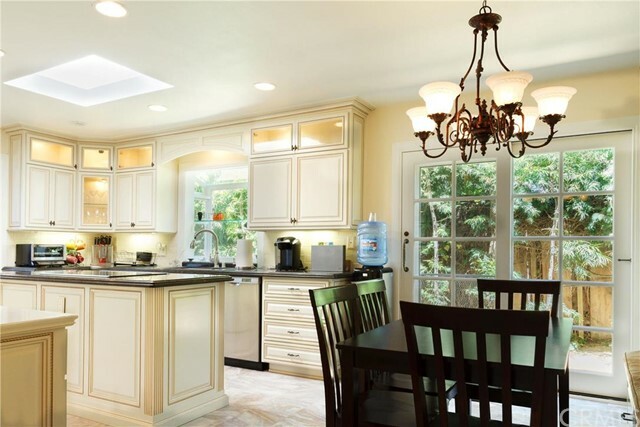 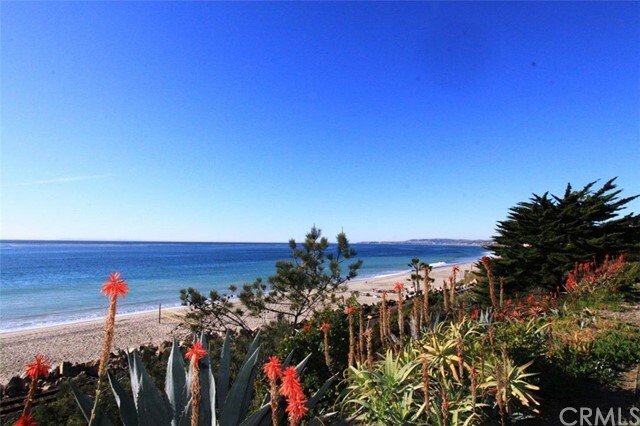 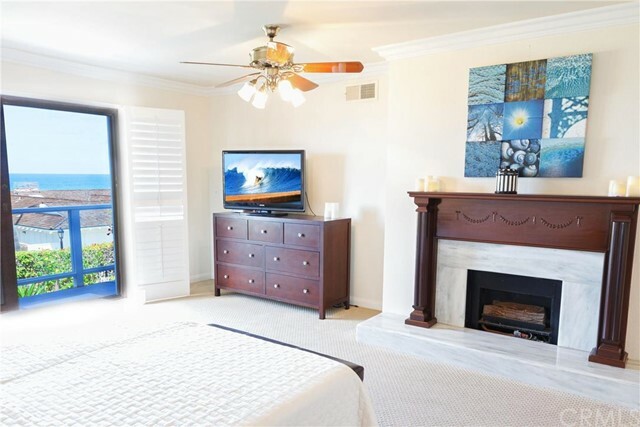 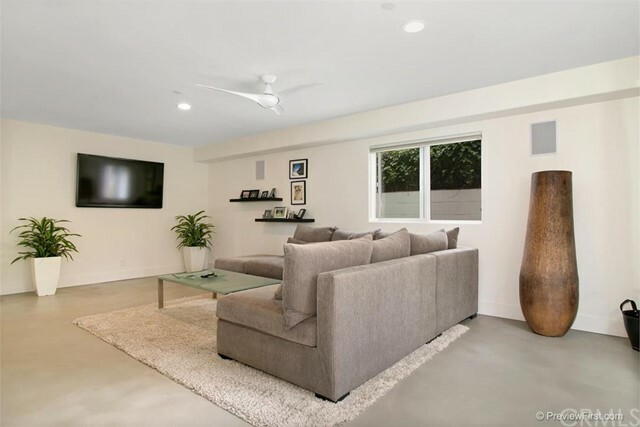 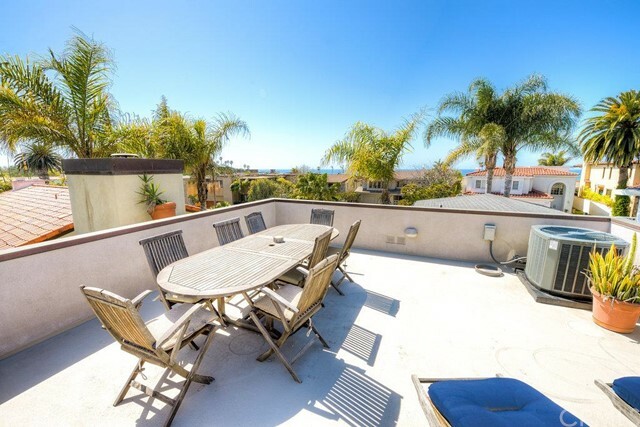 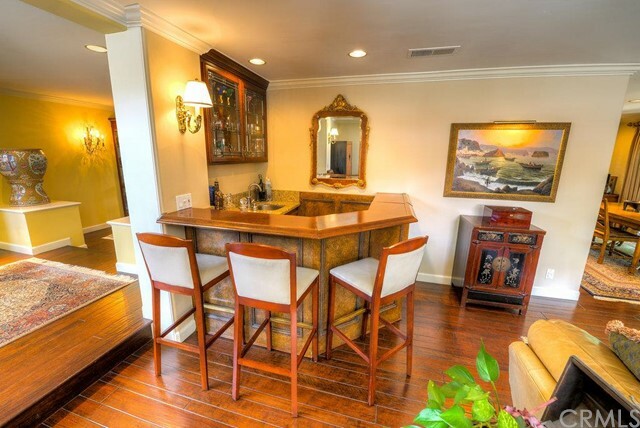 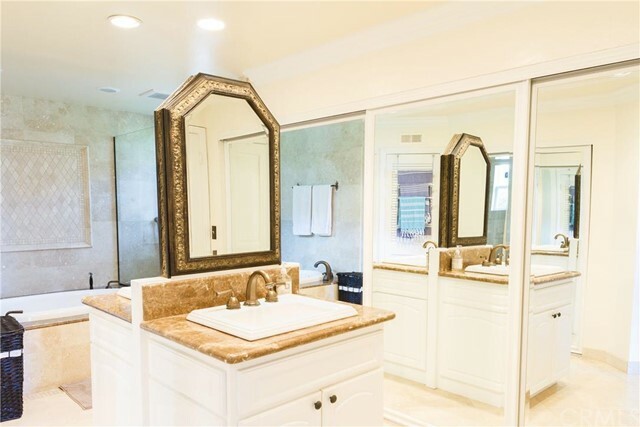 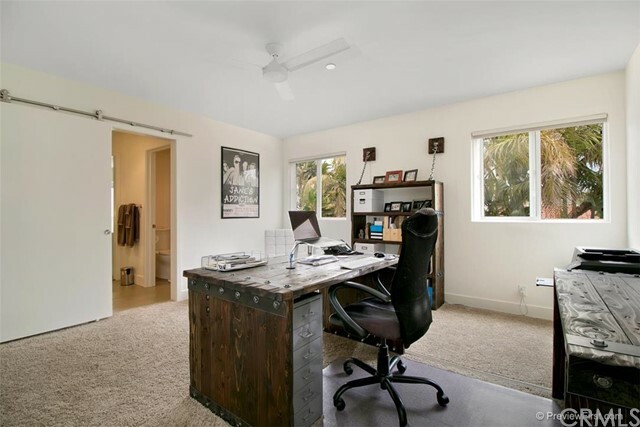 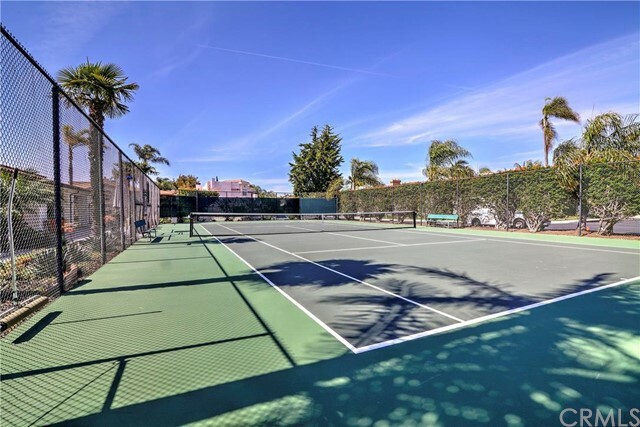 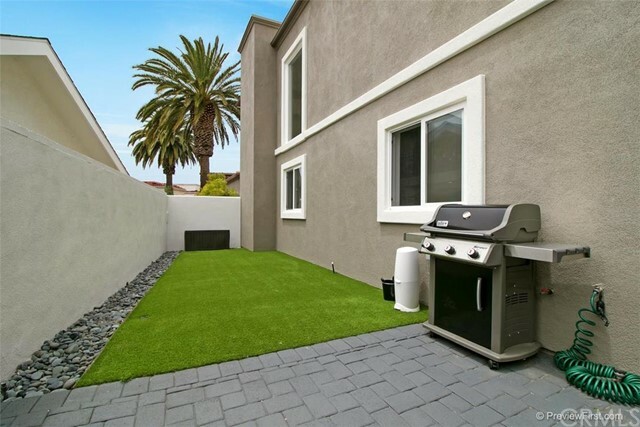 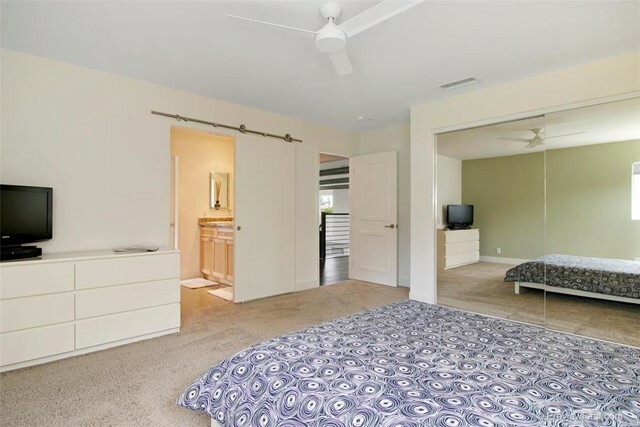 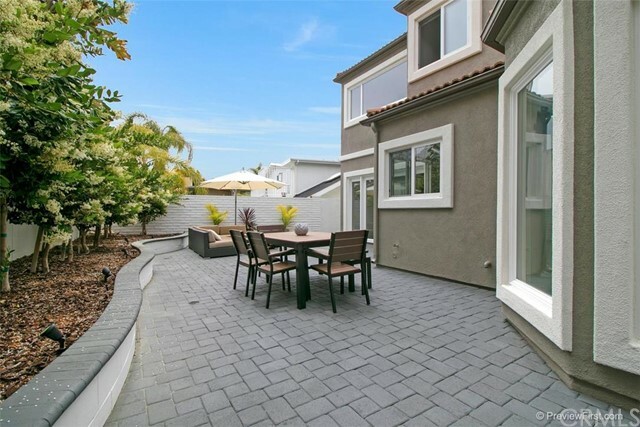 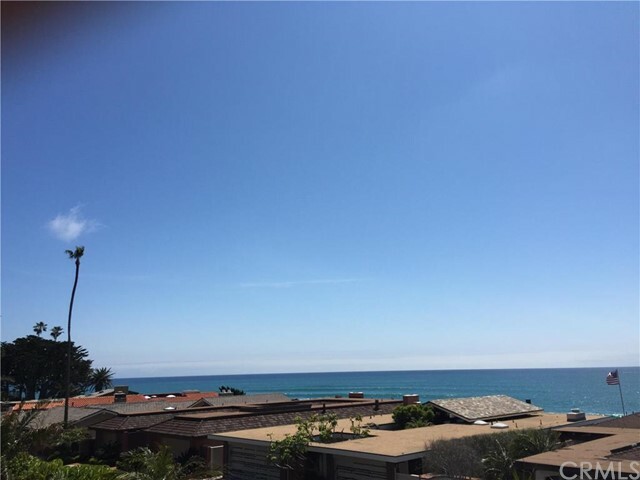 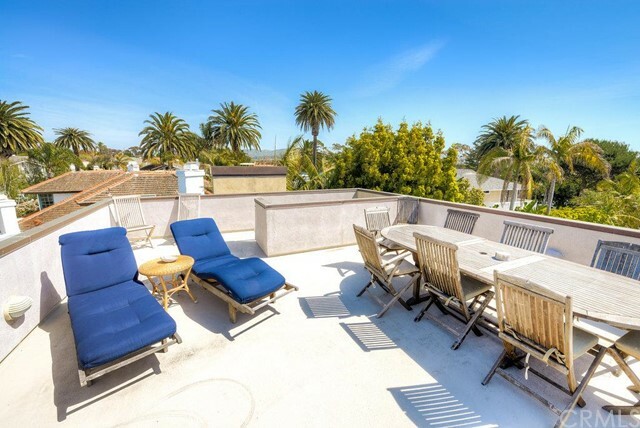 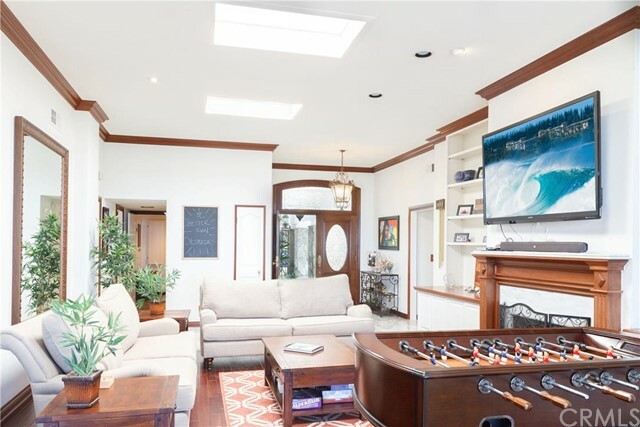 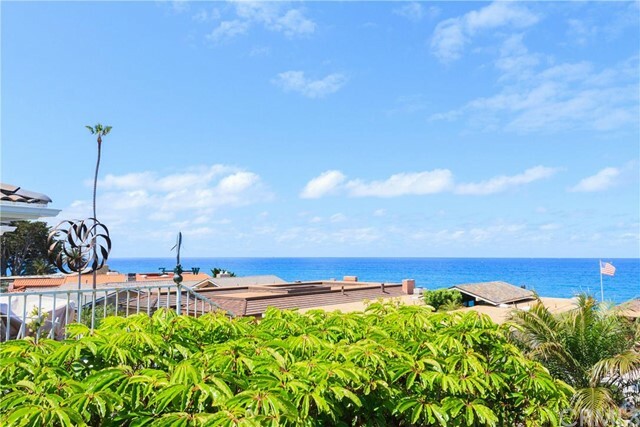 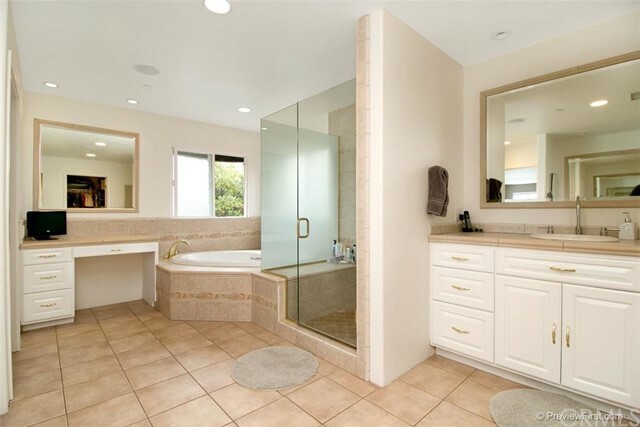 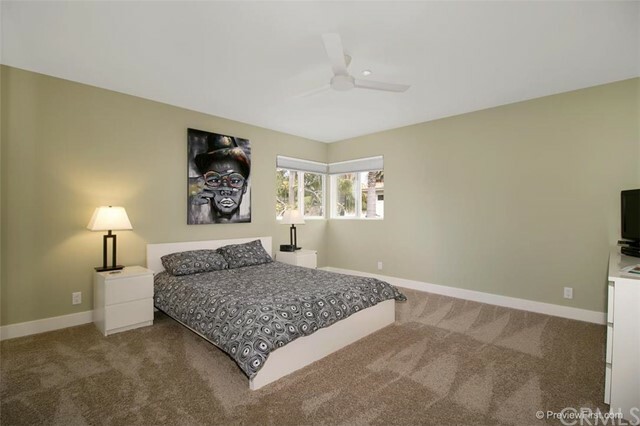 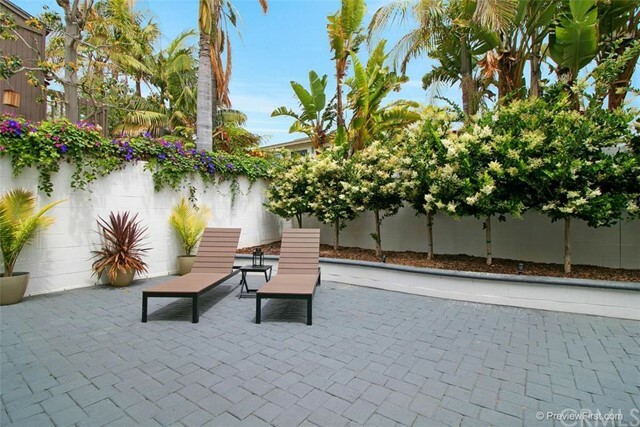 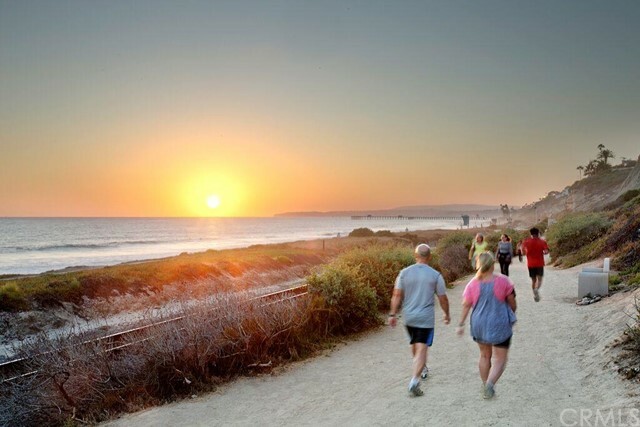 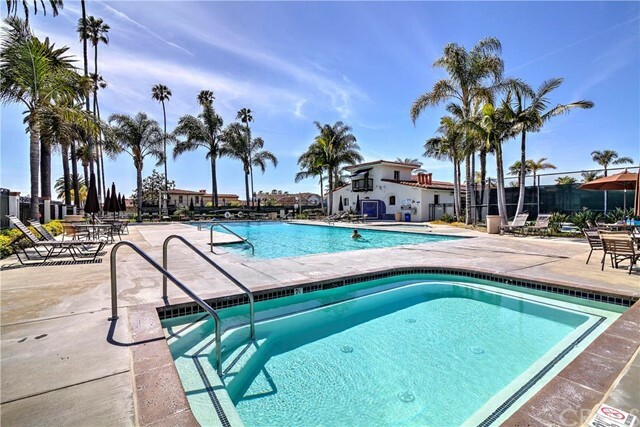 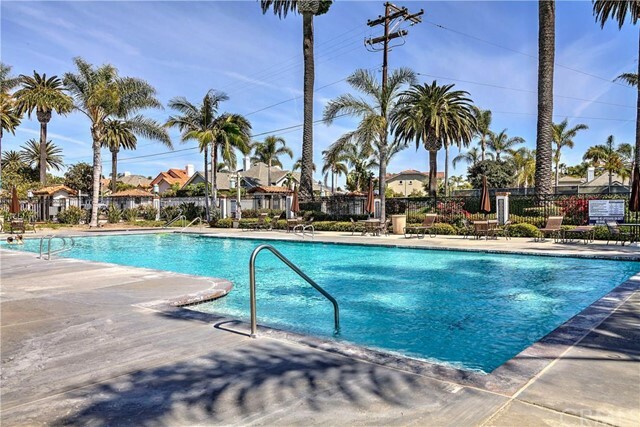 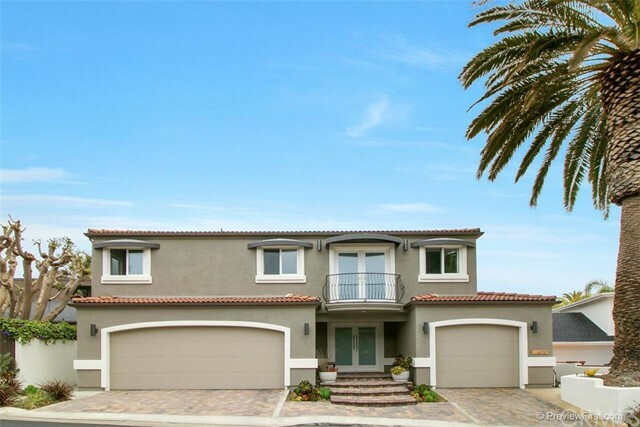 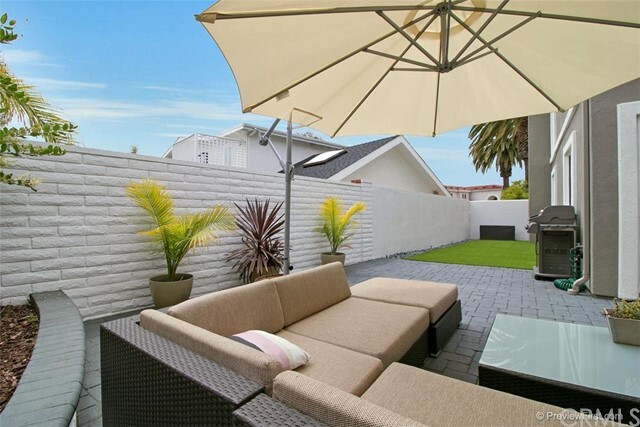 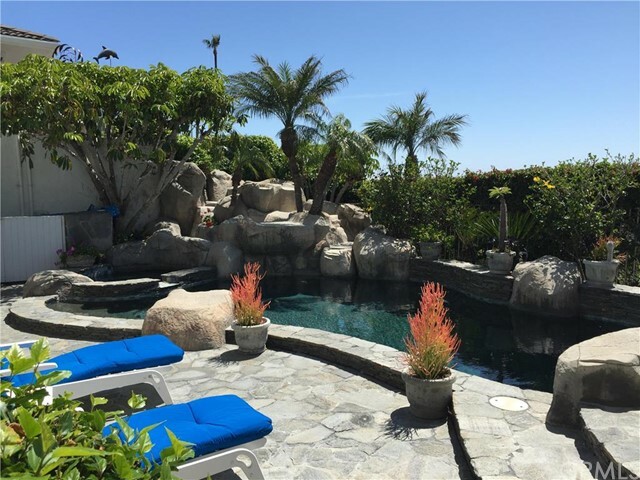 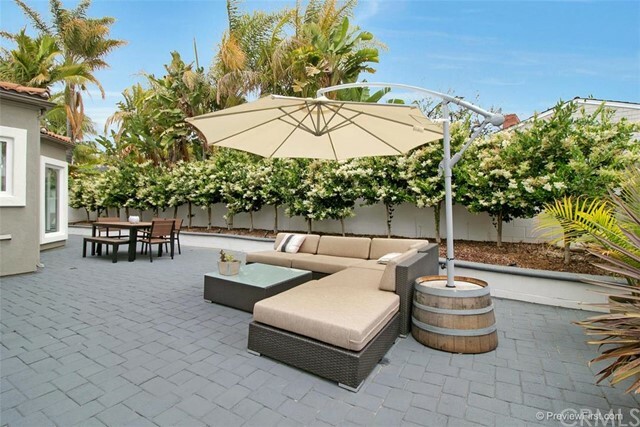 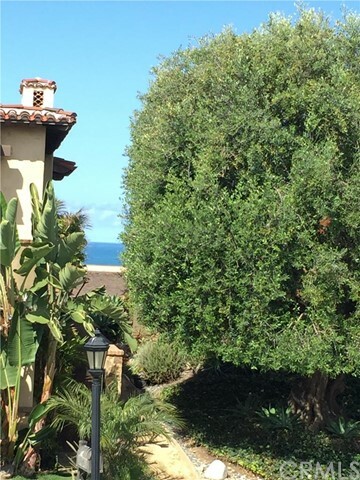 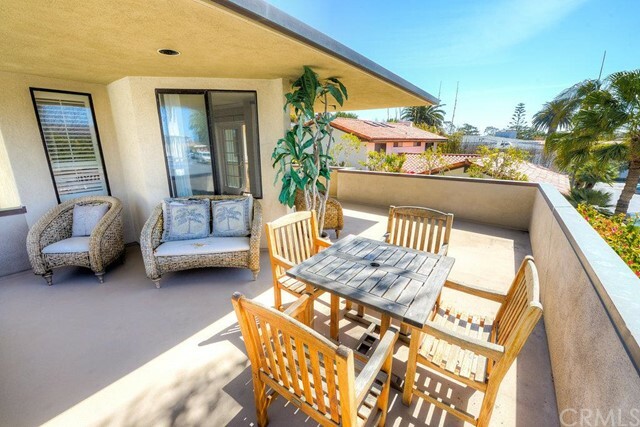 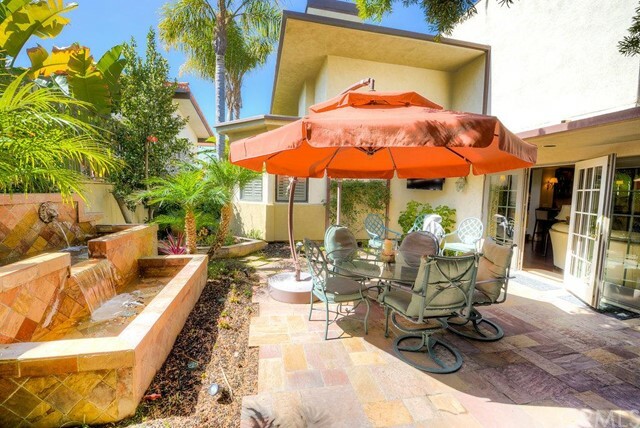 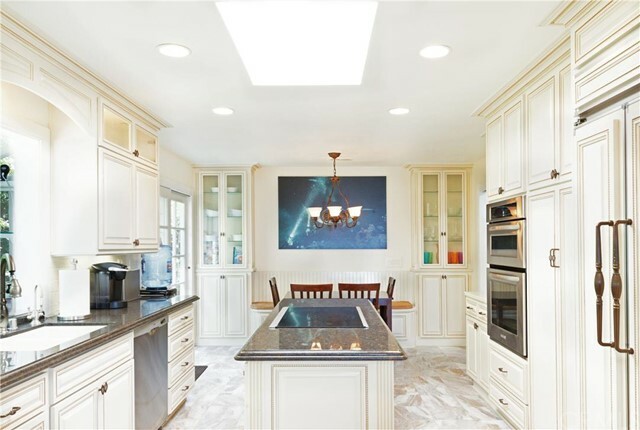 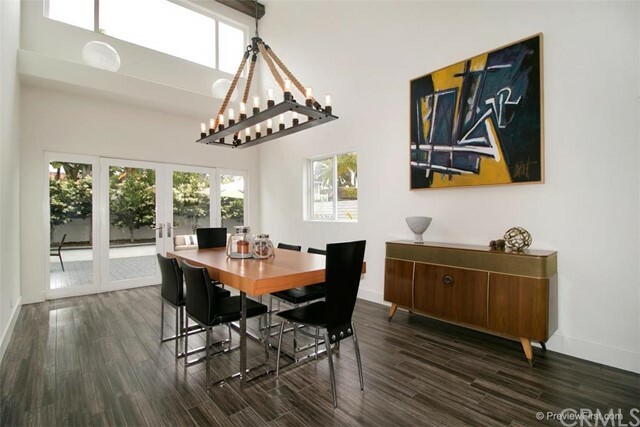 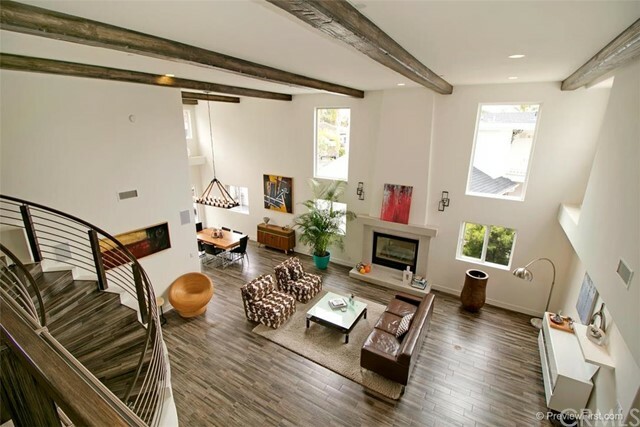 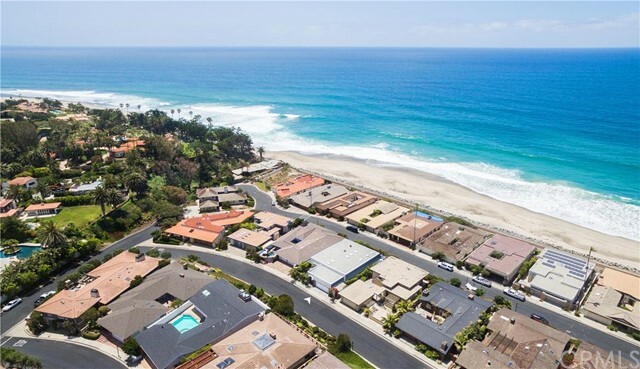 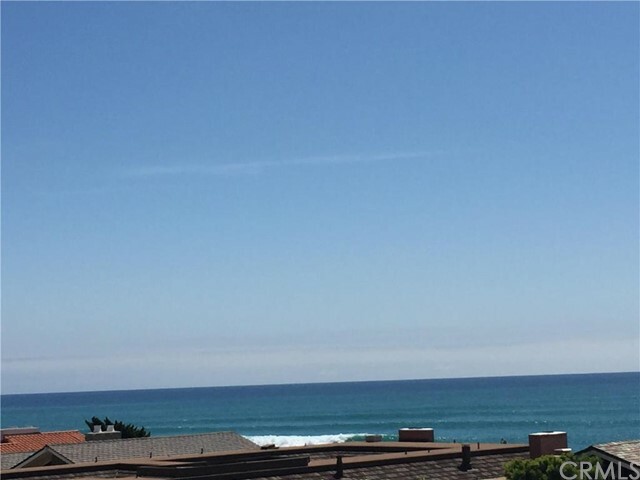 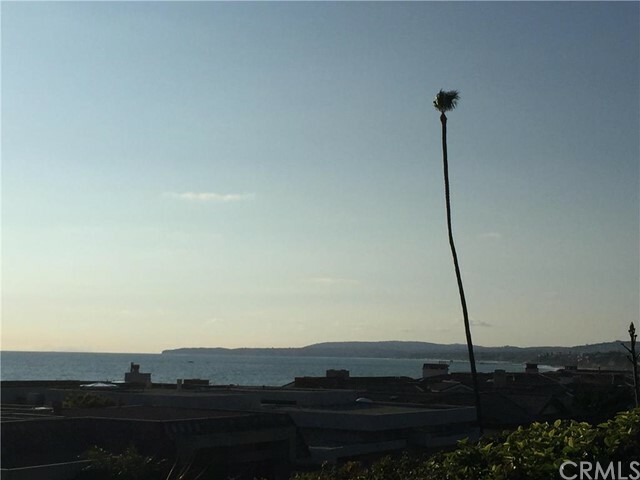 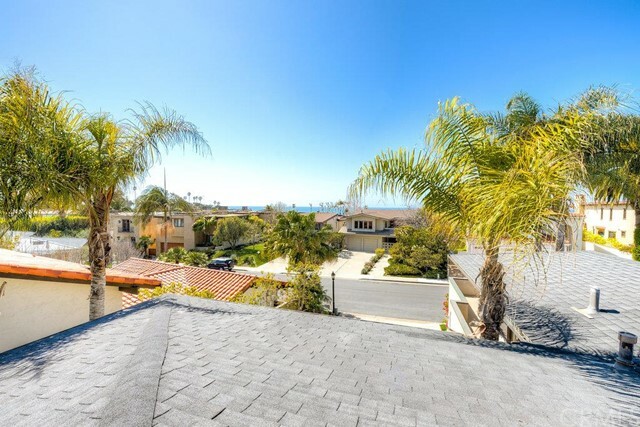 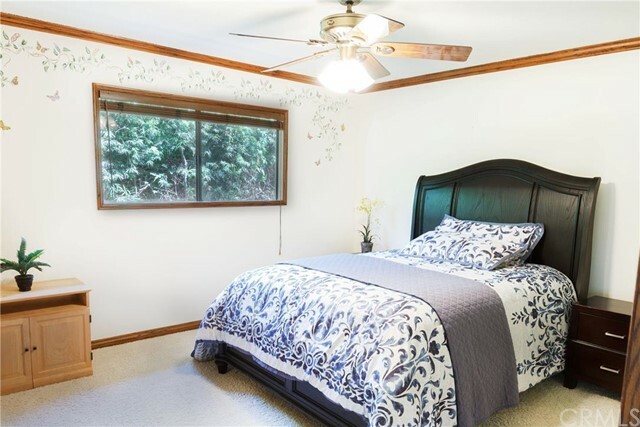 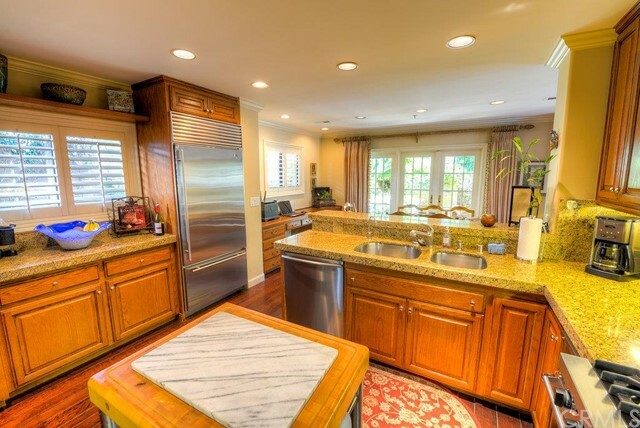 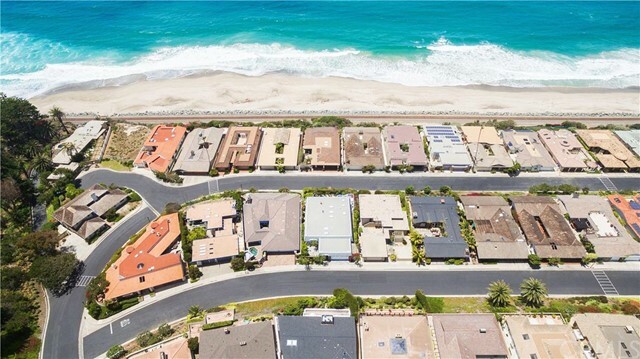 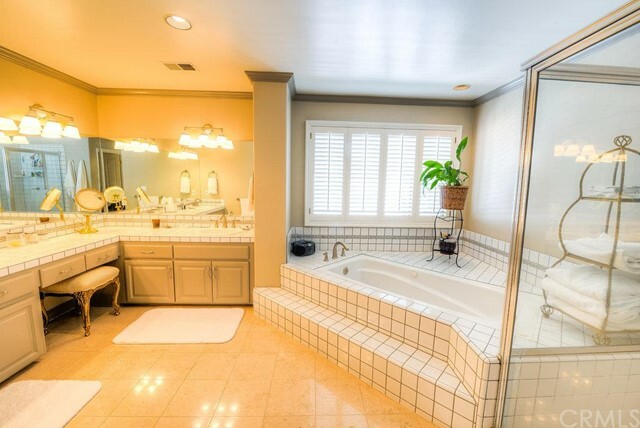 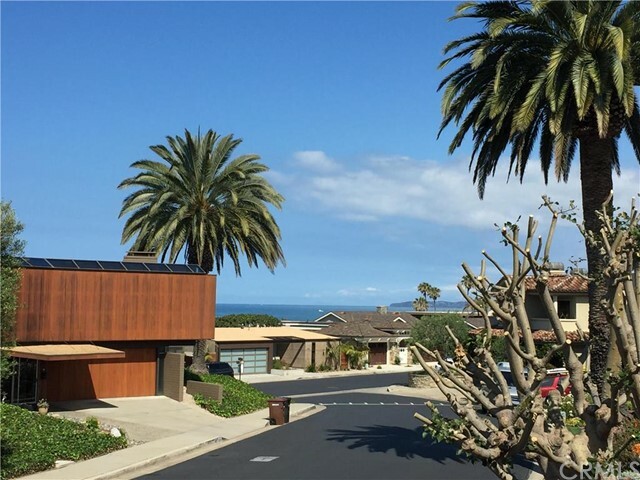 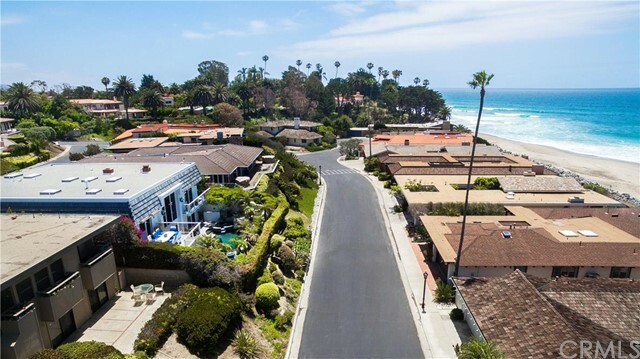 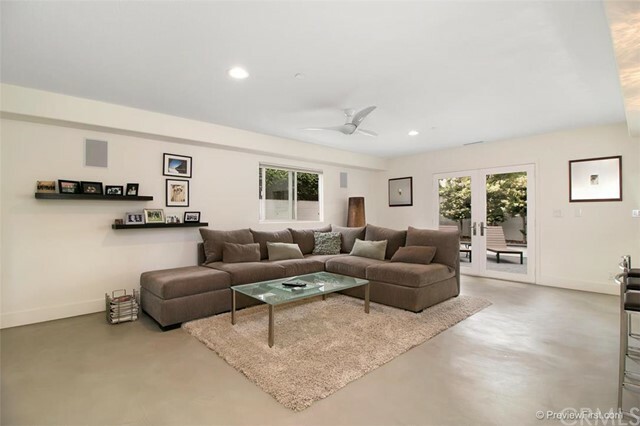 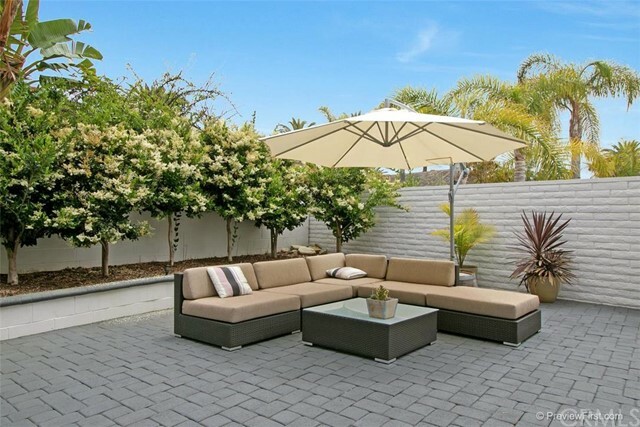 Like the neighboring Cyprus Cove community (the two tracts actually share one large gated area), Cyprus Shores features some of the nicest homes in San Clemente located in one of the best areas. 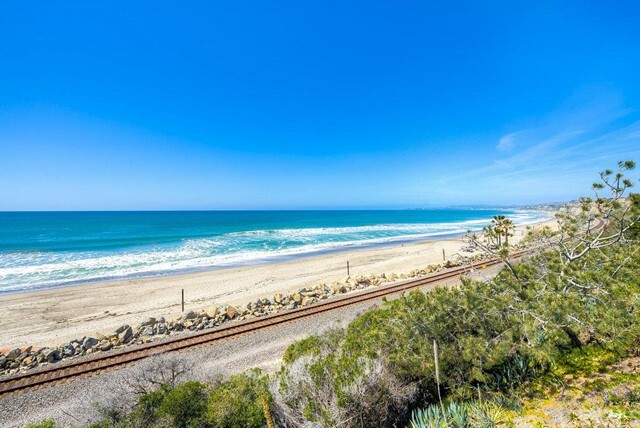 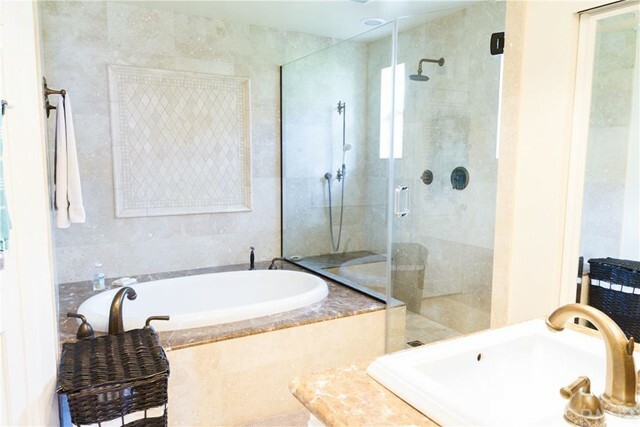 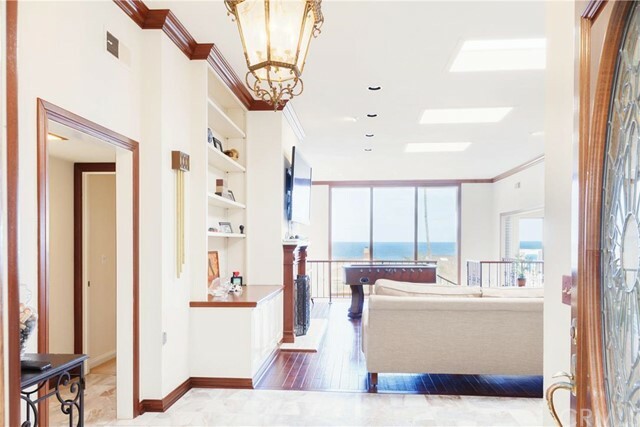 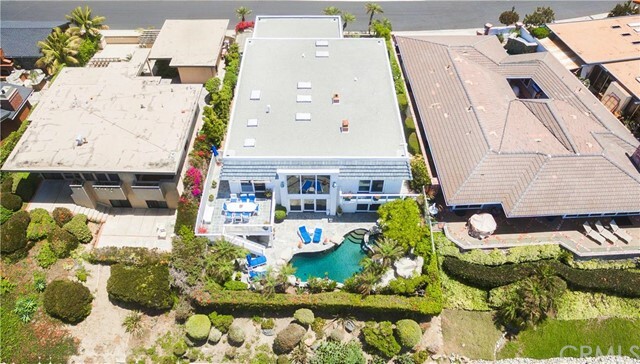 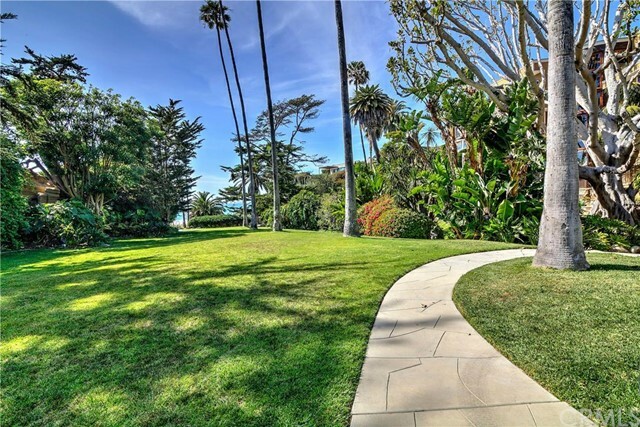 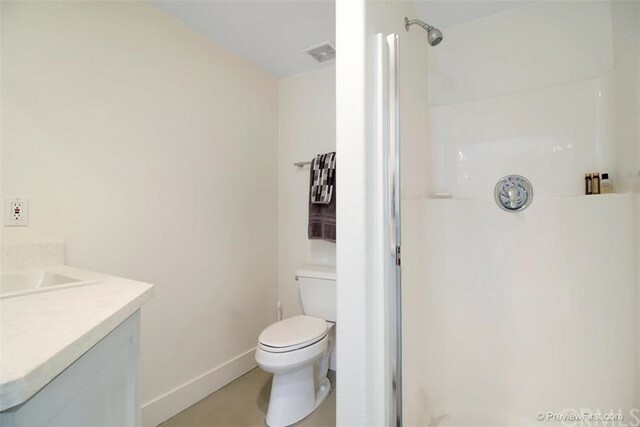 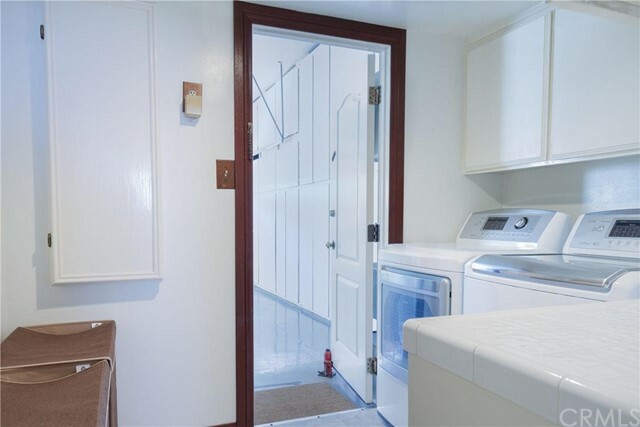 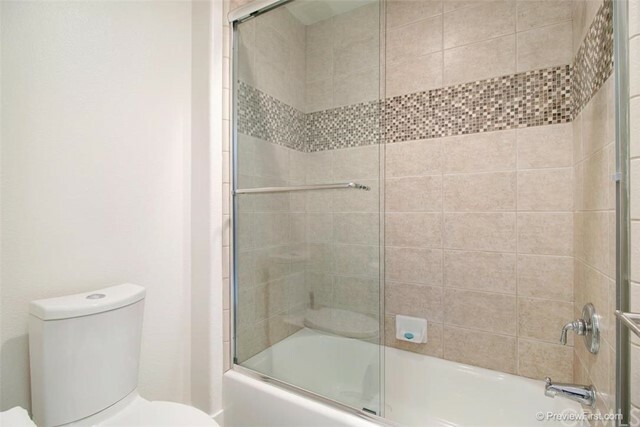 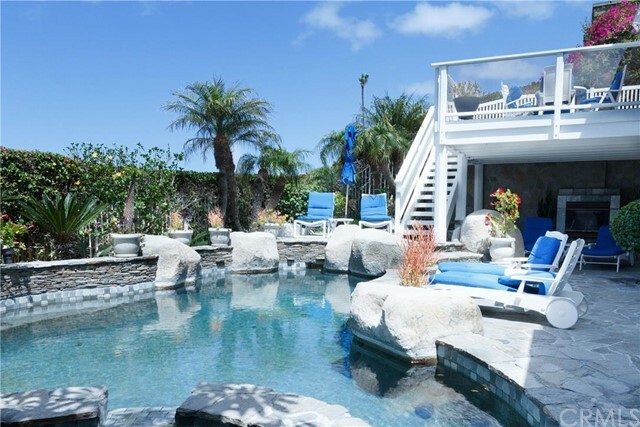 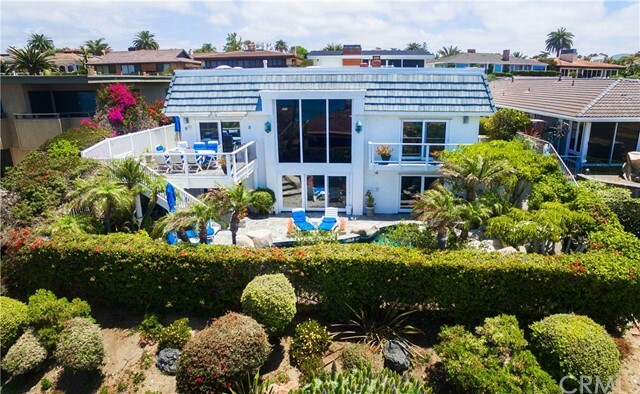 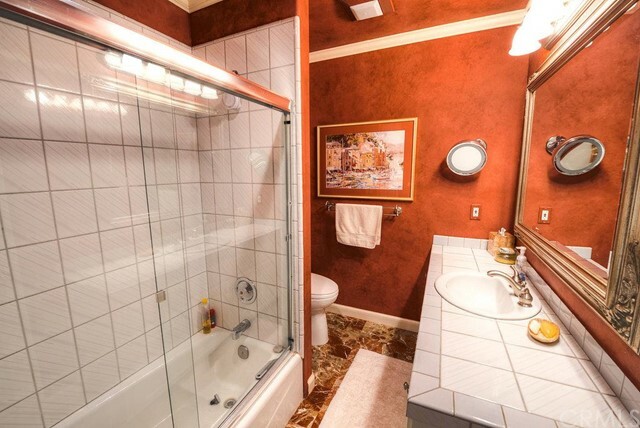 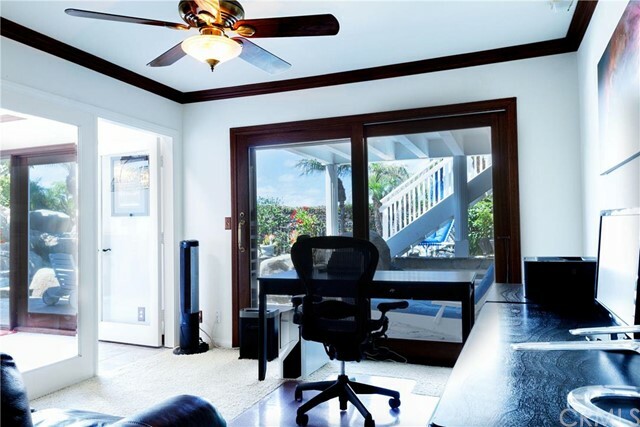 Private access leads you to one of the nicest beaches in Southern California, and the best part is that the beach maintains a great deal of privacy since it is hard to access from anywhere outside of this community. 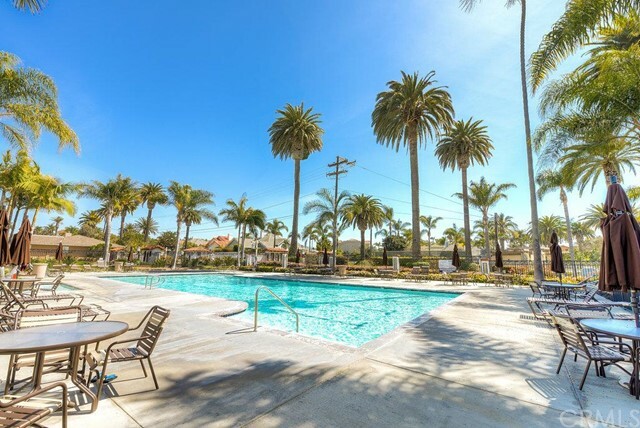 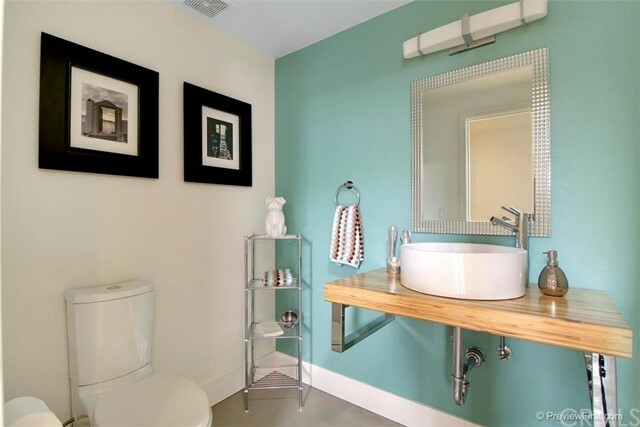 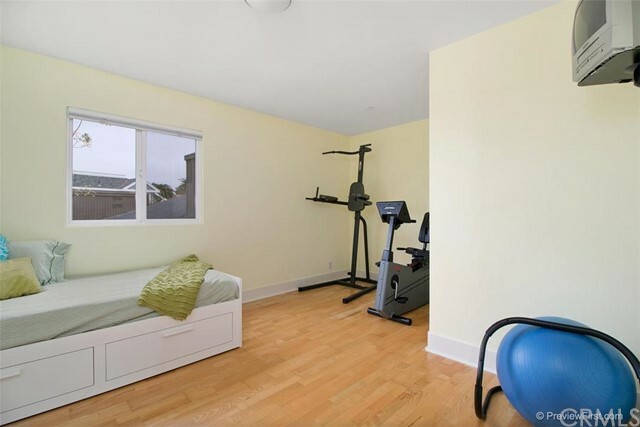 Community amenities are top-notch, and while the homes are definitely on the pricier side, the quality of the real estate and location are hard to match.